Adblock Plus released a new product, Adblock Browser. The browser is open source & based on Firefox code and gives you ad free browsing experience. 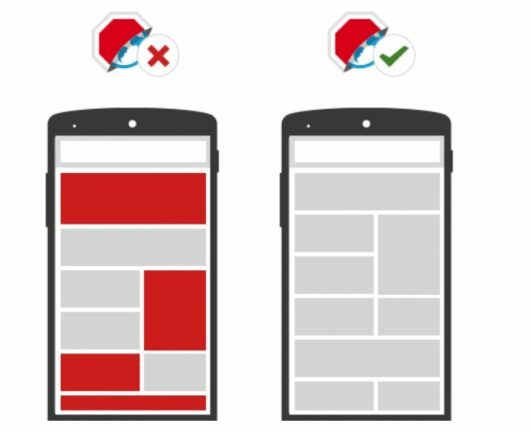 Sadly, Google removed their Adblock Plus Android app from Play Store recently due to, “interference with another service or product” and the Adblock Browser is not there too. 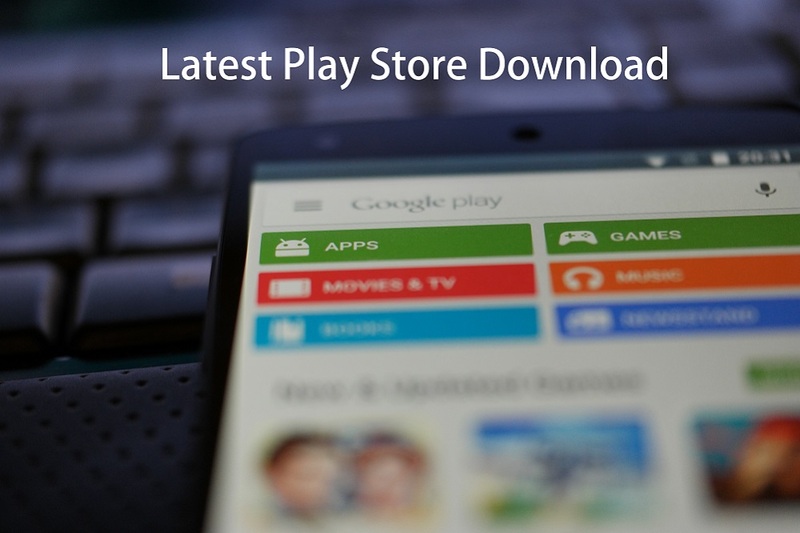 But not to worry, you can still get the app start using it on your Android phone or tablet. Check the download and install section below. 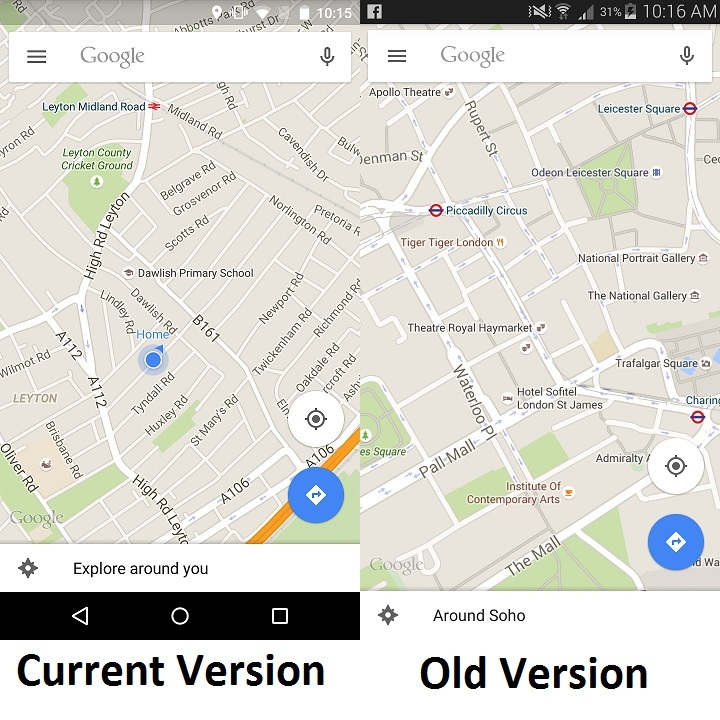 Google Maps version 9.9.0 for Android is now out. One of the best free app for your navigation needs. 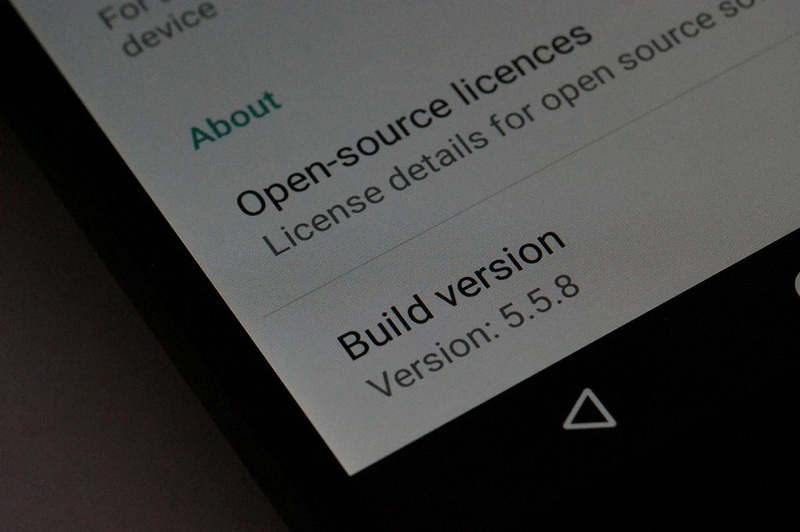 Google has already been transforming all of their app to material designed. They have made a huge design improvement on this version,They have introduced translucent bar. Your maps viewing and navigation doesn’t end on the top notification bar. You can now see until the end of the screen to the top. Notification panel becomes transparent. Check the image below for an idea what is new on this version.